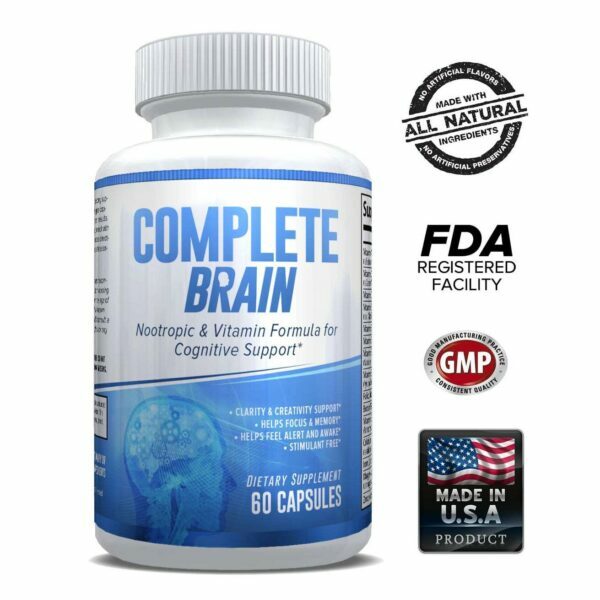 Are you looking for a great tasting supplement that fuels endurance, hydration and recovery? Alpha Amino has a premium BCAA blend, including 3x Leucine, and 11 amino acids to aid in muscle endurance and recovery*. The sugar-free drink comes in delicious flavors and can be sipped on all day to stay hydrated*. 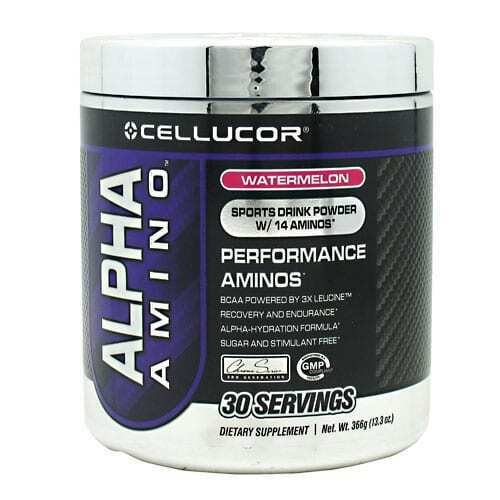 Alpha Amino can also help reduce muscle soreness*, promote muscle growth*, and prevent muscle breakdown*. 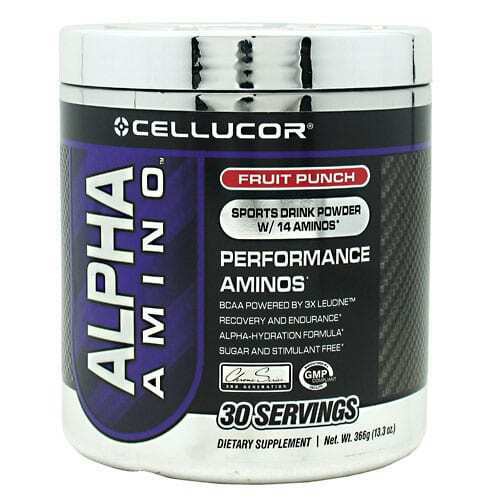 Alpha Amino’s concentrated 3x Leucine is a combination of micronized L-Leucine, Leucine Nitrate and Leucine Peptides*. 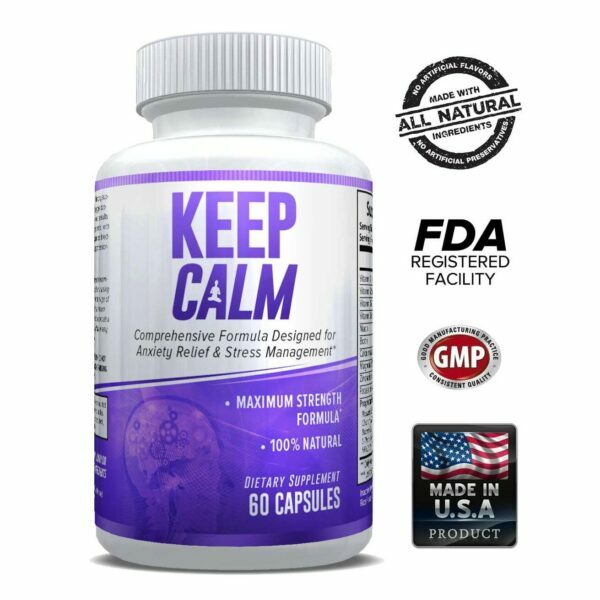 This formula maximizes your bodies ability to fuel skeletal muscles*, preserve muscle glycogen* stores and reduce protein breakdown*. Alpha-Amino’s formula has 5g of instantized BCAAs and 11 Amino Acids which include Glutamine for sustained energy and increased strength*. Also include are chia seed extract which has eight essential amino acids*, minerals and nutrients such as omega-3’s, iron, magnesium, calcium, potassium and fiber*. Raw Coconut Concentrate provides electrolytes and minerals* . Stay hydrated at the gym, on the field or as part of your every day life*. 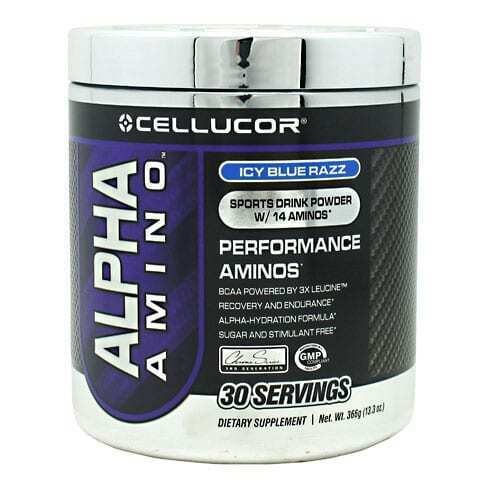 Directions: Mix one to two scoops of Cellucor Alpha Amino™ in a least 8 oz. of cold water or other beverage of choice daily. Settling may occur.